The old white SASSA card has reached its expiry date. Beneficiaries using the old card are at risk of losing their benefits. Just over half a million out of a total of about 10.9 million beneficiaries are still in possession of the old SASSA cards. SASSA and SAPO are working tirelessly to migrate these remaining beneficiaries to the new gold SASSA card. This is done through the nationwide government communication strategy which uses a variety of communication platforms in order to reach all social grant beneficiaries. SASSA remains concerned , despite the fact that it has fully complied with the Constitutional Court order. 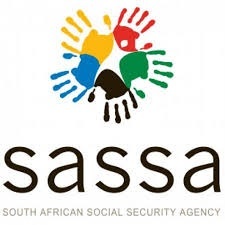 Commenting on this latest milestone, the Acting CEO of SASSA, Abraham Mahlangu pointed out that “ We are pleased to have complied with the instructions of the Concourt, particularly in ensuring that SASSA gets rid of any contractual ties with CPS”. He added that “ We urge all remaining beneficiaries of social grants who are still in possession of the old SASSA card to urgently swap them for the new gold SASSA card. We also wish to warn beneficiaries that soon we will no longer make any social grant payments into these old cards. For this reason, affected beneficiaries have to visit the nearest SASSA or post office to do a card swap. They simply have to bring along their ID documents and the old card so that they can be issued with the new one. The process takes less than five minutes”. 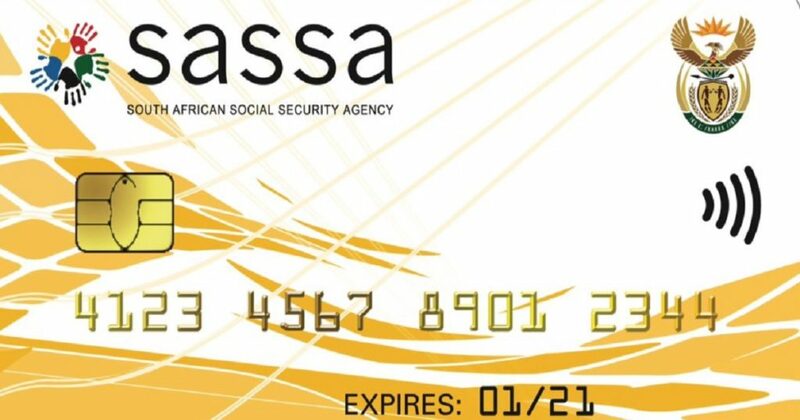 It cannot be over-emphasised that beneficiaries who haven’t swapped their old cards for the new gold SASSA card risk denying themselves a constitutional right to social assistance. Anyone who doesn’t swap their old cards for the new ones wont be able to get their January 2019 Grants. Individual letters have also been sent to beneficiaries as part of government’s mass communication campaign. November is the deadline for obtaining the new SASSA cards and unfortunately there will be no extension. Beneficiaries are also requested to ignore tempting SMS and WhattsApp messages claiming that SASSA and some retailers are offering vouchers for unemployed people. This is fake news generated by criminals who want to defraud unsuspecting beneficiaries this festive season. Social grants for December will be made available from as early as 28 November 2018 at post offices, stores and ATM’s to avoid the December rush. Cash paypoints will however start paying from 03 December. or visit SASSA News on Facebook. 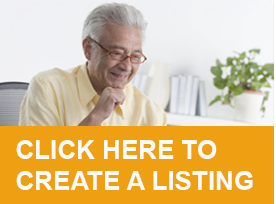 What documents do I need to rake to apply for an old age pension. Can I apply at Honeydew post office or where? When I went for new gold card it was suggested that I have My sassa gets paid straight into my bank account and don’t need a new card. My concern is this true. Can we get an answer to this matter please! !